As Global Leaders, we often dream BIG. Do you ever find yourself feeling overwhelmed by your ambitions or goals? Don’t let doubt get in your way! Continue to let your dreams be bigger than your fears. Our fierce Greenheart Alumni Council was tasked with crafting a Purpose Project that would address a global need in their 5 respective countries. They journeyed to Berlin, Germany this summer to collaborate on a project that would help alleviate the need for additional educational resources within their communities. Jemima Noreen David, an Intern & Trainee Alumna from the Philippines, recently shared an update on her project. 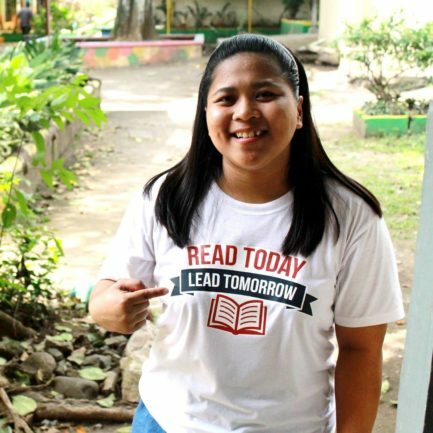 Jemima, along with a team of peers, designed The Purpose Project: Aklatan ni Juan, an initiative that envisions an improved educational system for the nearly 1,800 elementary students of Tiaong, Quezon in the Philippines through providing a state-of-the-art library for Claro M. Recto Memorial Central School. Here’s a look at what the planning process has been like for Jemima so far. “It has been an incredible and exhausting few months for the Purpose Project: Aklatan ni Juan. I have been setting appointments with potential partners for the project for the past 3 months. Most of them were negative, some were unresponsive, but many gave positive vibes and support towards the project. “The Purpose Project: Aklatan ni Juan has already taught me a lot of things. It’s fueled my passion and rekindled my eagerness to make a difference in my community. The fact that I must raise a big amount of money, which I haven’t done before, is a big challenge for me. My personality has always been a person of silent actions, but the Purpose Project made me break my introvert side and embrace every opportunity I get to talk with people or organizations for the sake of the project. We are even stronger when we work together. Would you like to support this incredible project and your fellow Greenheart? 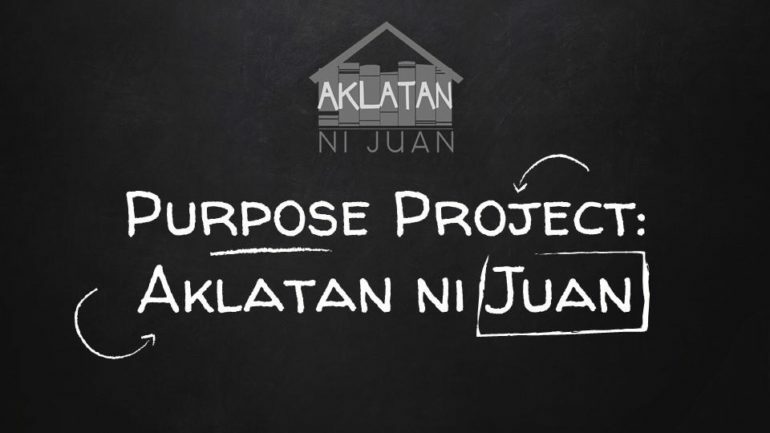 Visit The Purpose Project: Aklatan ni Juan Facebook page for project updates and details. Stay tuned for Purpose Project updates from the rest of our Alumni Council. Don’t miss out on Greenheart community spotlights and scholarship opportunities. Follow us on Facebook and Instagram to stay in the know!